North Brooklyn Wellness Medical Practice | Family Services Network of New York, Inc. 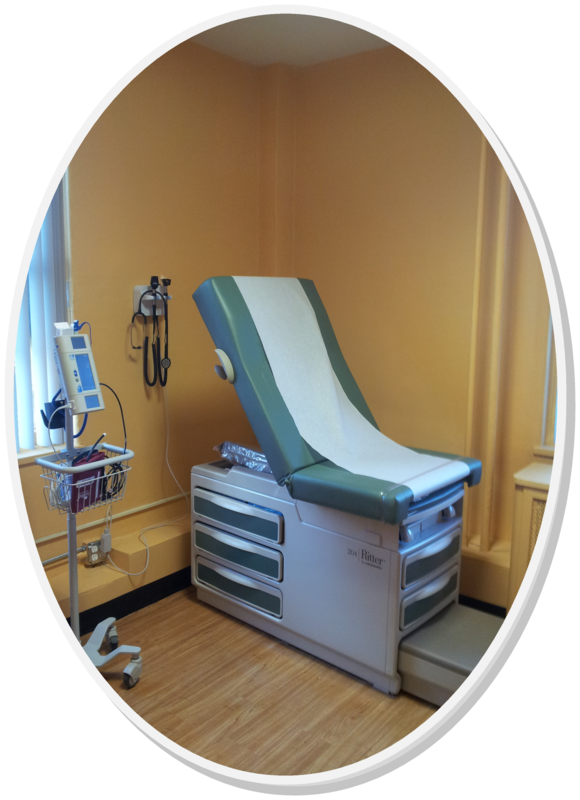 THE NORTH BROOKLYN WELLNESS MEDICAL PRACTICE, PLLC is open and available for new patients. We specialize in all forms of primary care and testing services. We are located at 1420 Bushwick Ave (1st floor) Brooklyn NY 11207. Stop in to meet with our professional and friendly staff, we are open from 9-5pm, Monday to Friday. Walk in appointments are welcomed. Healthy living is our focus and we are ready to help you achieve your personal health goals. What we do: Phlebotomy, EKG, Vital Signs, Hematology, Urinalysis, Specimen Collection, Basic Lab Tests, Referrals, all Primary Care functions. All Insurances accepted!